The name ‘KiiRA’ means ‘Dawn’ in the Kenyan language, Kikuyu. With a new dawn, comes new beginnings, fresh hope and positivity. Our brand aims to be a catalyst for change in our industry. From the ethical sourcing of raw materials through to the packaging and sale of our product we aim to bring about positive change to both the people as well as the land we touch throughout the value chain. 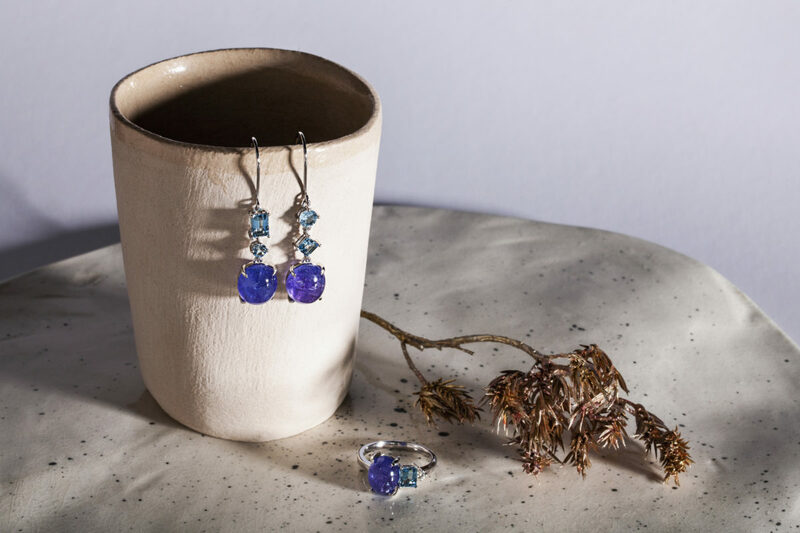 Every gemstone used in our jewellery is hand selected for its beauty and individuality, making no two pieces alike. Many of our pieces are one-of-a-kind and are designed with care and creativity around a unique and character-filled African gem. Each component of our brand is carefully sourced to provide exquisite, quality products that are authentically African and sustainable. 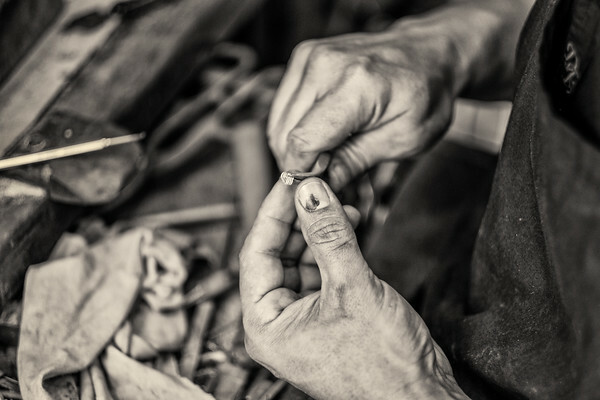 All of our jewellery is hand crafted in South Africa using ethically sourced diamonds and gems and our boxes are hand made in Cape Town using sustainably sourced local wood. We believe in promoting a balance between the economy, society and the environment and operate in a way that is not only sustainable, but also uplifting. 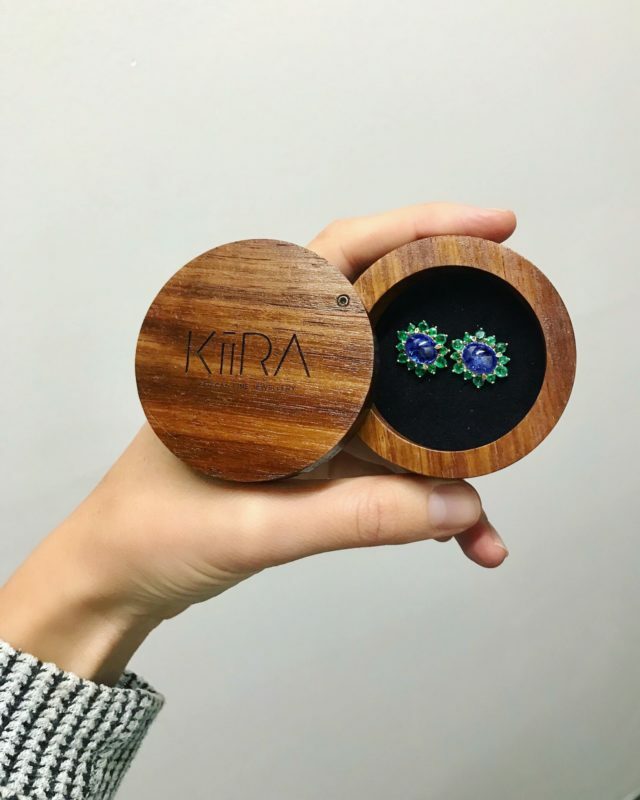 KiiRA supports social entrepreneurship by supporting small local businesses and also aids the development of individuals through employment, upskilling and support. Find out more about the ethically sourced African gems used in our designs.